“This book handles just about every work conundrum you’ve ever stayed up late at night worried about. I’d recommend reading it . . . and then conspicuously leaving it in your break room. 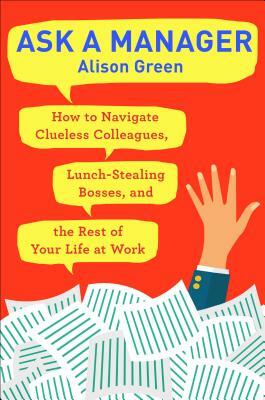 Green is the work guru we’ve been reading for years; of course her book is fantastic!”—Alida Nugent, author of Don’t Worry, It Gets Worse and You Don’t Have to Like Me.